It all started here. 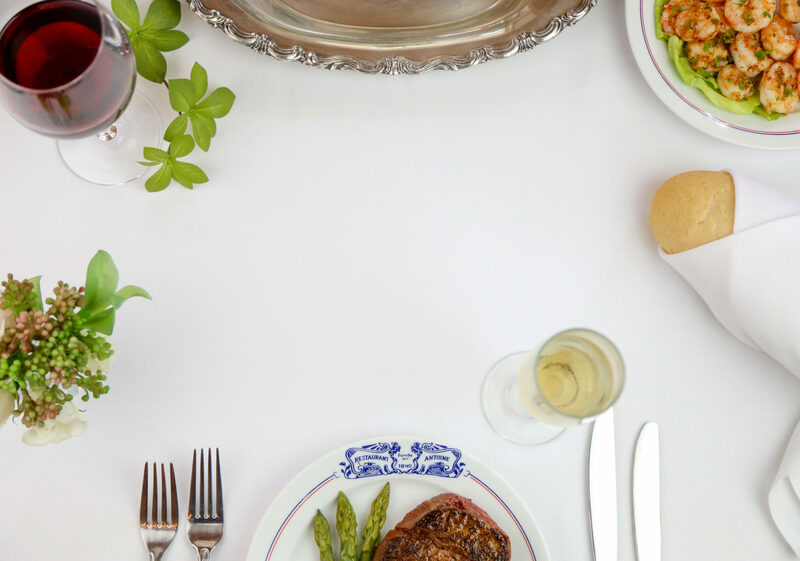 Antoine’s Restaurant is still owned and operated by fifth generation relatives of the original founder, Antoine Alciatore. 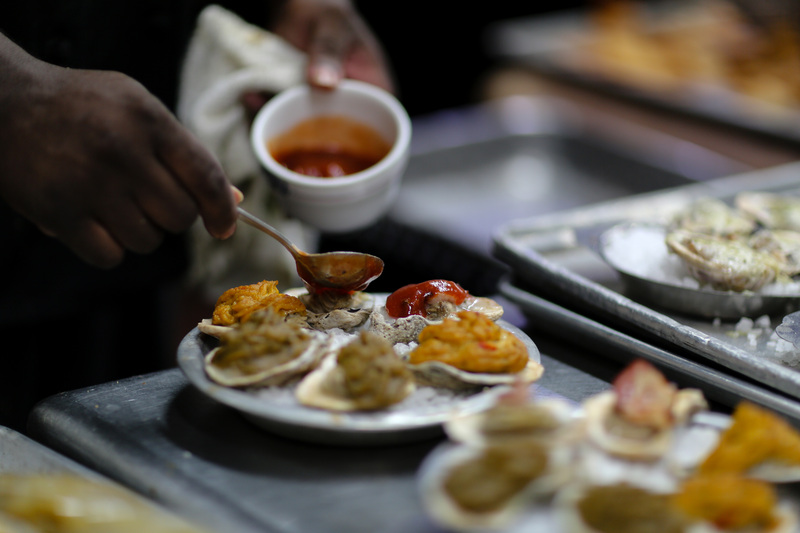 The world-renowned French-Creole cuisine, impeccable service, and unique atmosphere have combined to create an unmatched dining experience in New Orleans since 1840. 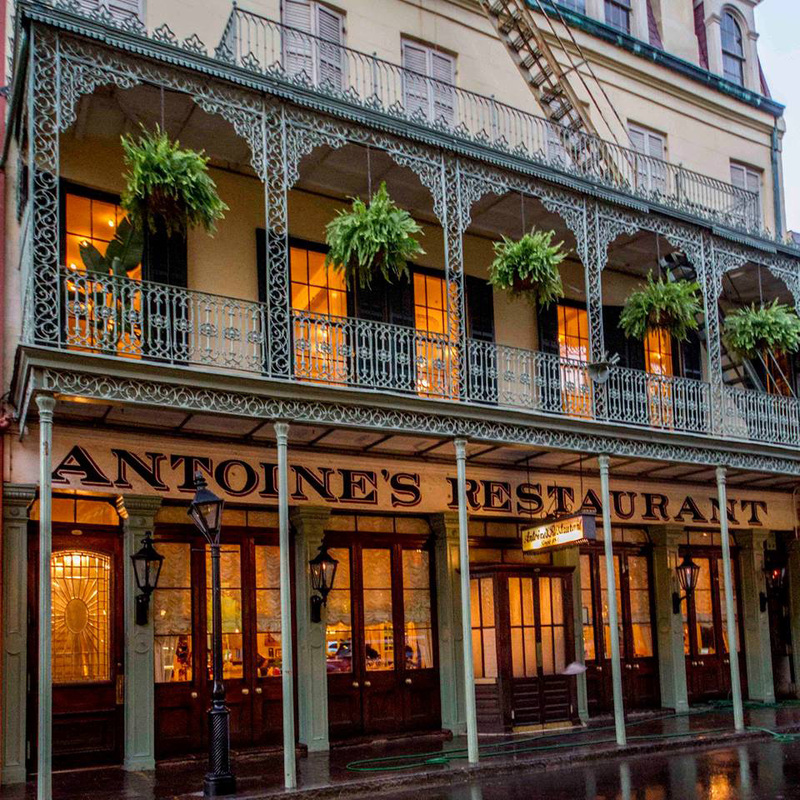 Antoine’s is the birthplace of such culinary classics as Oysters Rockefeller, Eggs Sardou (poached eggs over artichoke bottoms with anchovies, topped with hollandaise sauce), and Pommes de Terre Souffles (those marvelous puffed potatoes Antoine’s helped popularize). 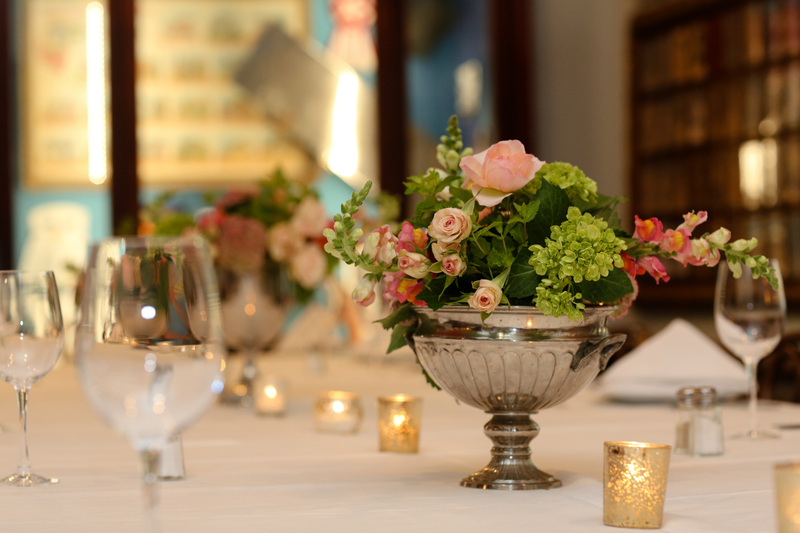 Antoine’s Restaurant continues to be a favorite venue for private parties, weddings, wedding rehearsal dinners, birthdays, and corporate meetings, and has been for over 100 years. Our exquisite private rooms accommodate from 14 to 300, with a seating capacity of over 700.